AFD’s Client makes the Cut! 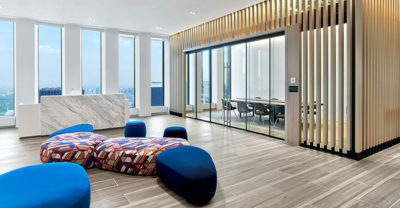 Crain’s New York is highlighting five of the coolest offices in New York City. Their Editors combed through dozens of submissions. Aesthetics, of course, played an essential role in the open-ended competition, but so did factors such as innovation and functionality. 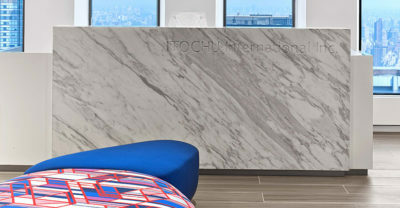 AFD Contract Furniture’s client, Itochu International Inc. – was named “One of the Five Coolest Offices in New York,” according to Crain’s New York Business. 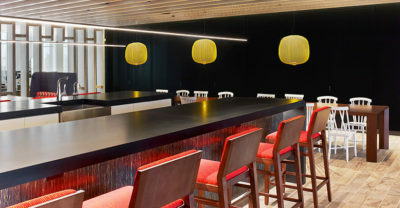 “The project took about six months to complete from concept to completion,” states Senior Project Manager at AFD Contract Furniture, Nicole Seyffer. 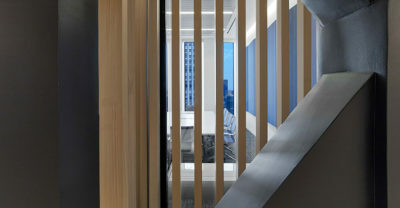 “The recognition form Crain’s NY Business was a wonderful affirmation of the work,” Seyffer added. 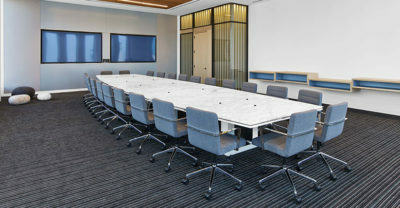 The project involved several top lines in office furniture including Steelcase FrameOne benching, Gunlocke multimedia tables, Datesweiser boardroom and conference tables, and Bernhardt lounge seating. Here is the link to the Crain’s article. Crain’s New York Business publishes daily and weekly digital and print editions of local business news. 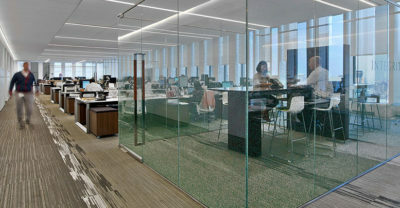 It provides news on each week’s issues, top stories, advertising and marketing, banking, economy, education, healthcare, hospitality and tourism, human resources, media and entertainment, politics, real estate, restaurants, retail/apparel, small business, insider, health pulse, and corrections.